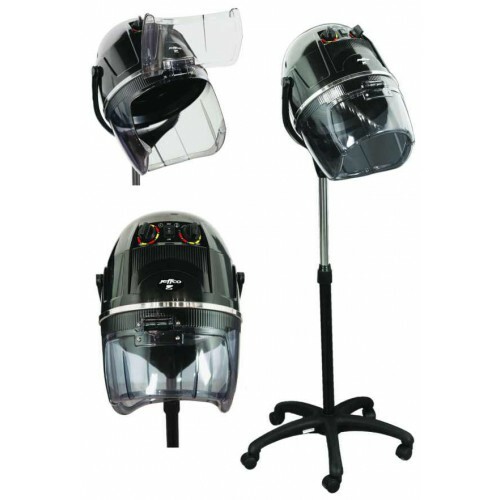 Jeffco 2238S Hooded Dryer On Casters - Features a 60 minute timer with variable heat settings, hood is easy to adjusted up & down. The 2238S is on caster wheels making it easy to move from one spot to another. 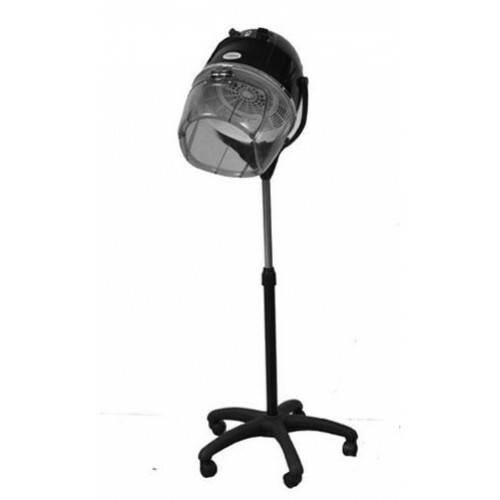 Your clients need to wear hair nets with the 2238S hooded dryer, it's great for ethnic hair.